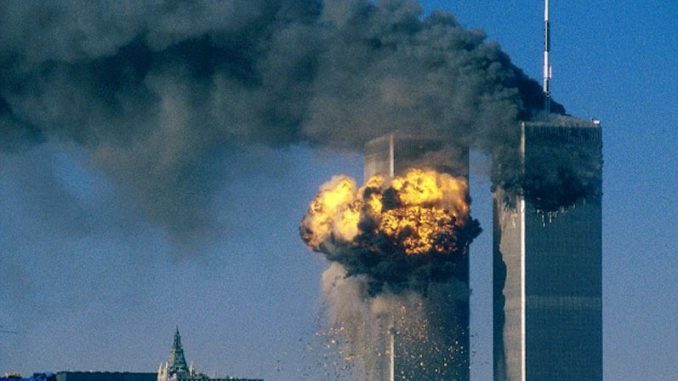 The decryption keys for 650 9/11 papers were posted on social media website Steemit, with the group promising more leaks proving the September 11 attacks were an inside job unless a hefty ransom is paid. Rt.com reports: The Dark Overlord initially threatened to release the 10GB of data unless the hacked firms paid an unspecified bitcoin ransom. However, on Wednesday, the group announced a “tiered compensation plan” in which the public could make bitcoin payments to unlock the troves of documents.